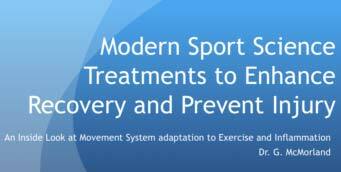 Welcome to the National Spine Care and Sports Medicine website blog. Below are blog articles that may interest you. These blogs articles further expand and inform about our services. Content can also be filtered by subject by clicking on the categories to the left. If you have any questions about any of the Downtown Chiropractic and Physiotherapy Services at National Spine Care, then please call us at (403) 270-7252. 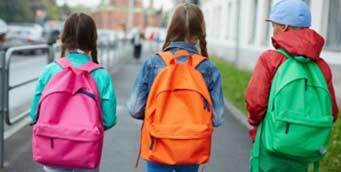 In this blog post, Dr. Gord McMorland dicusses Back Pack Safety and how to protect your kids from back, low back and neck strain by Picking the Right Back Pack, Packing it Light and Wear it Right! Are you suffering from a sore neck from sitting at a computer, a desk or a laptop? Then you may have Tech Neck! In this blog post Dr. Gord McMorland discusses Tech Neck and how to deal with it. Does poor core stability put you at higher risk for lower extremity injuries? In this blog post, Dr. Gord McMorland discusses Poor Core Stability and how it may put you at risk for more lower extremity injuries. Making Spine Boot Camp Real for someone! 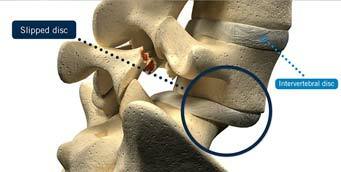 Is a slipped disc causing your back pain? Did your back go out? Core exercises for back pain? Would back surgery cure your back pain? Do you need an MRI for your back pain?